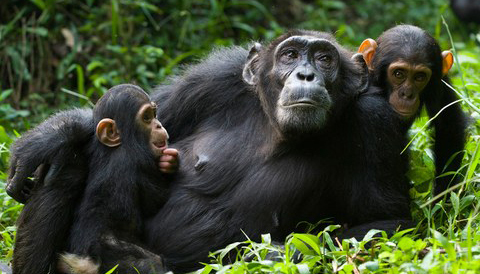 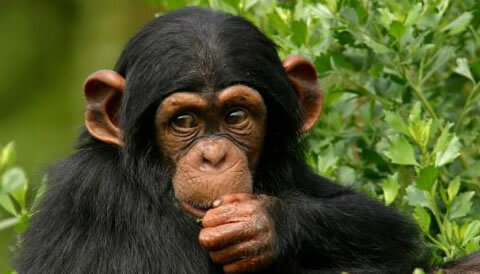 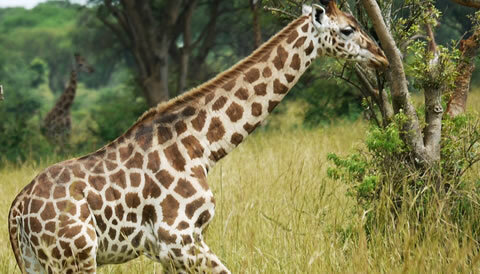 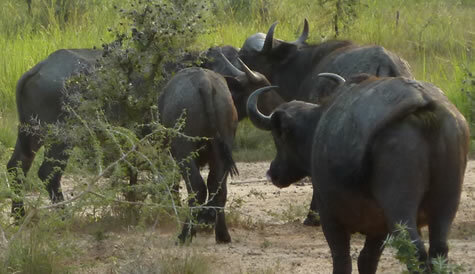 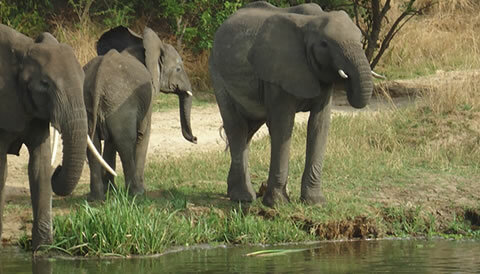 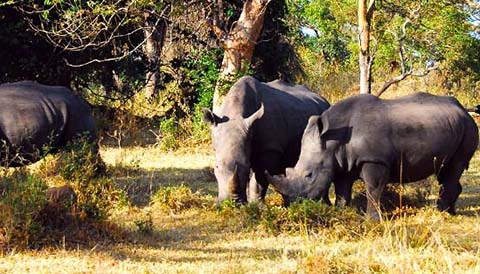 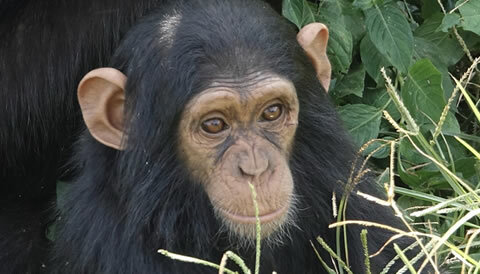 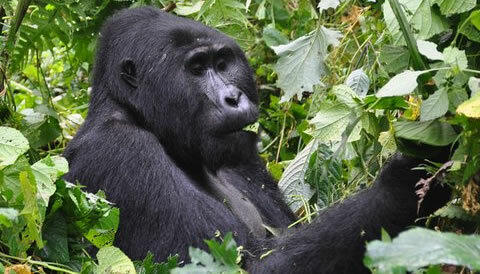 Our Uganda Wildlife Safaris take you to the best tourist destinations in Uganda. 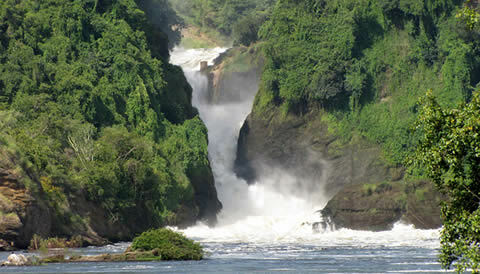 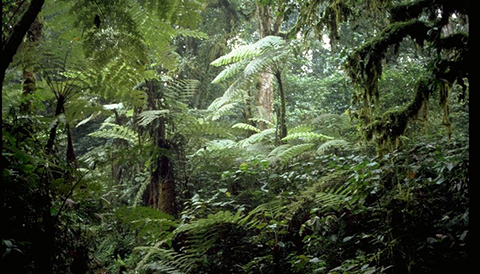 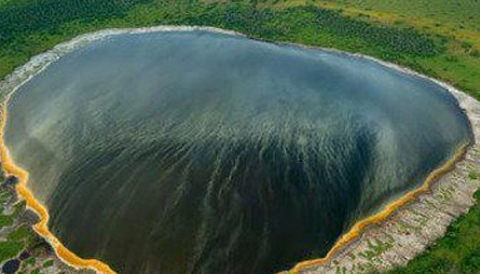 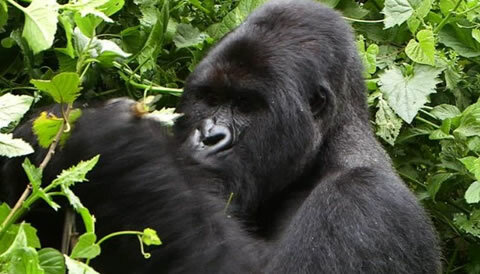 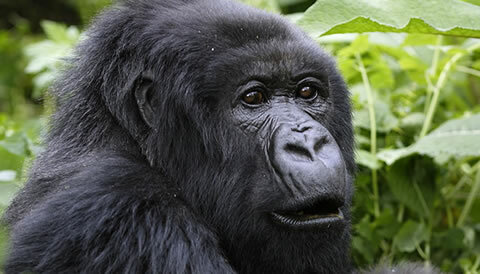 All of Uganda National Parks offer different experiences to tourists who visit Uganda. 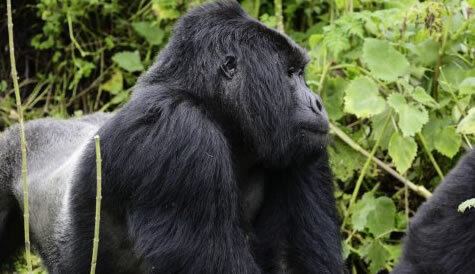 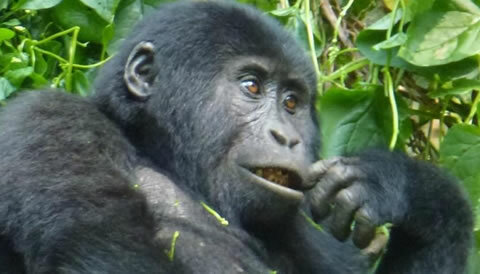 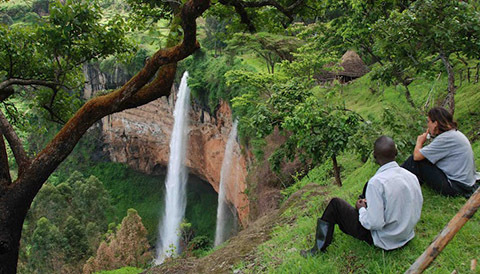 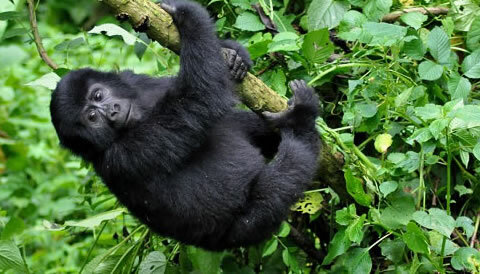 You may choose to hike the Sipi Falls, or to track mountain gorillas in Bwindi or to enjoy a wildlife game drive or any other Uganda tourist activity. 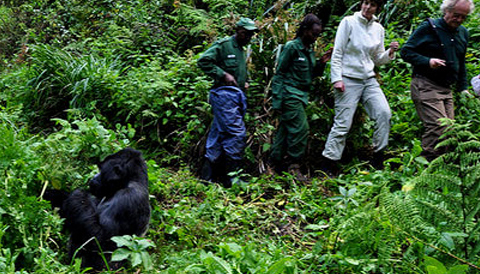 Book these Uganda Wildlife Safaris with us and have the best time on your Uganda safari.